Need drain cleaning in Kettering Ohio? 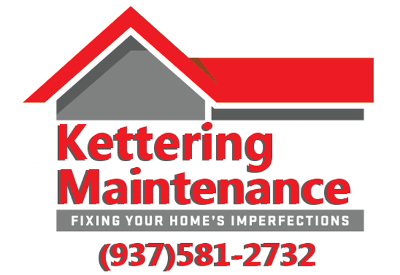 Kettering Maintenance Services is a family owned locally based company offering drain cleaning in Kettering Ohio and surrounding area. Often over looked until there is a need to unclog the drain sinks and water fixtures are important to a properly functioning home. Most stopped up sinks are merely food, hair or grease that has in one way or another become trapped in the plumbing. While sometimes stubborn for the homeowner that is where we can help! 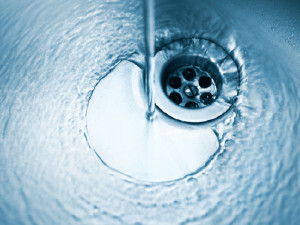 We offer a professional drain cleaning service at a price you can afford.